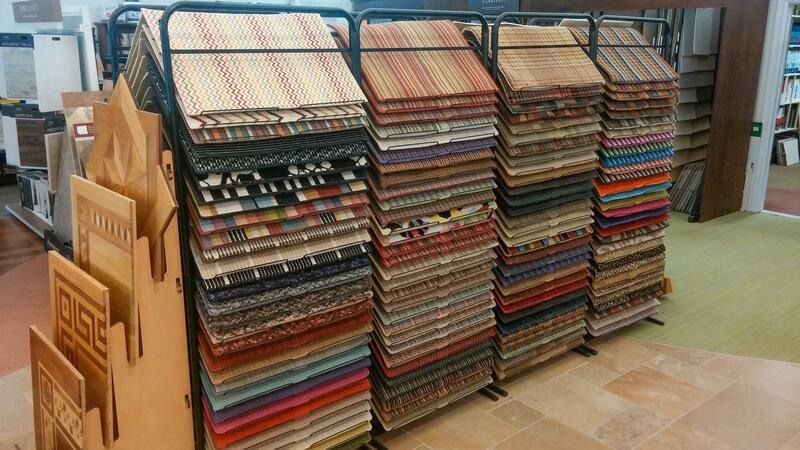 B&B flooring is a full service flooring company located in Dryden New York. We provide quality flooring services including design, specification, inspection, installation, selection, repairs and maintenance. Our team of experts is configured in such a way that we can assist you with your project from initial design and project conceptualisation to installation and maintenance. B&B Fine Floor Coverings offers a wide range of unique materials that are made to last. With a focus on ecofriendly, green products including wool and linoleum, B&B strives to help the community reach their goals and dreams for their homes. Our affiliation with the CCA Global Partners and the International Design Guild make it possible for us to access exclusive products and provide superior service at a lower price. Our goal as a flooring company is to offer an experience that ensures your confidence in your vision, while also providing our best knowledge and service; allowing for a relaxed transition into your new & improved home. By becoming a part of our B&B family, you are able to stay connected with our services and comfortable in the home you desire. Here at B&B flooring, we believe in taking pride in our contribution to a cleaner planet by choosing flooring products that are recycled, locally manufactured or less dependent on oil. 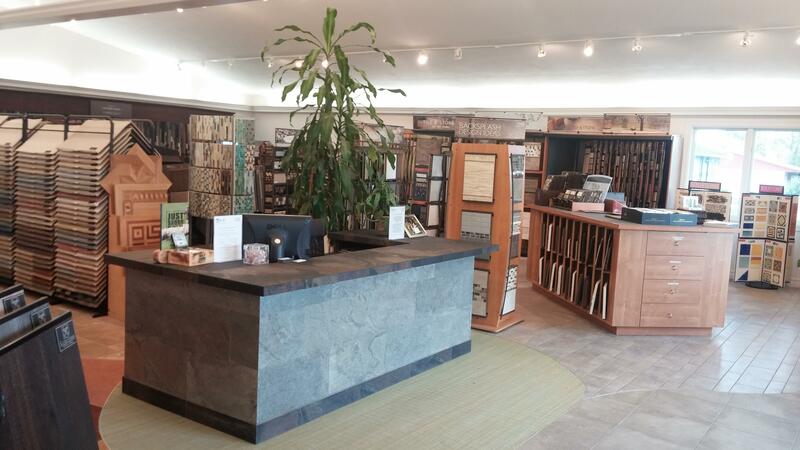 Furthermore, there is always a friendly member of our sales staff who is educated in the many aspects of eco-friendly flooring available to assist you. When you choose to purchase your green flooring materials from B&B, you can rest assured knowing that you've not only made a contribution to a cleaner planet, but also that you've saved some green of your own in the process! Being in the International Design Guild allows B&B Flooring the opportunity to offer exclusive products and services that other local flooring distributors cannot. The International Design Guild is the definitive measure of excellence in fine floor covering showrooms. The members enjoy autonomy, while leveraging the power of the Guild's strong alliance. They believe in luxury, exclusivity and opportunity. The International Design Guild members have the right of first selection to the newest products and floor covering designs worldwide. They're known for outstanding product, expertise and assistance. 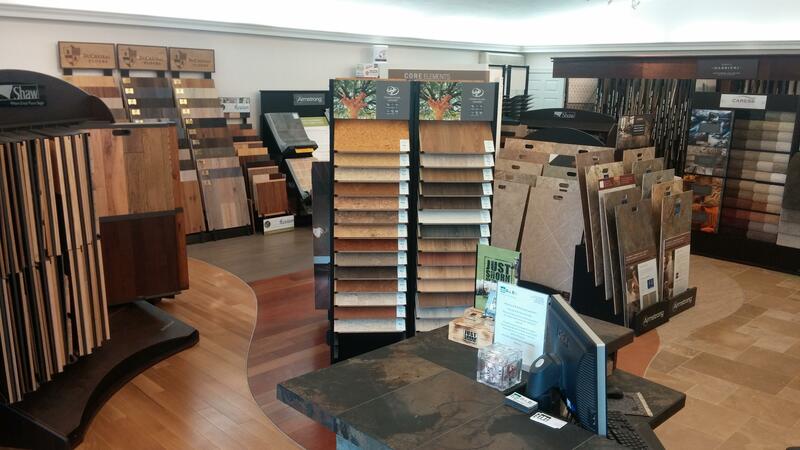 We maintain a vibrant showroom that features a wide selection of flooring products from wood plank, carpet and vinyl flooring to stone, glass and ceramic tiling. We provide this to give our potential and ongoing customer base a place to visit and physically experience some of the products we carry so that they may visualize their project effectively. The showroom has also become a great place for people to explore their flooring options and ideas when they have less direction and are in search of inspiration. Our close working relationship with leading area contractors gives us the ability to combine our flooring services with your larger visions for your interiors making sure that the two co-exist in harmony. We offer wholesale products such as window treatments and interior cabinetry as well as paint, but do not offer installation of cabinetry or interior painting services in house. Let our team of designers and installation professionals help you today in realizing your flooring needs. We’ll be here in Dryden waiting to assist you.